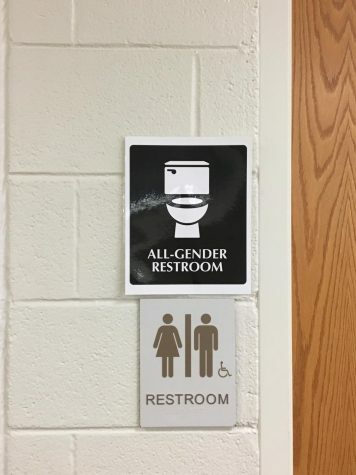 Smoky Hill has gender neutral restrooms and lots of students are happy about it. Next to the math resource center. 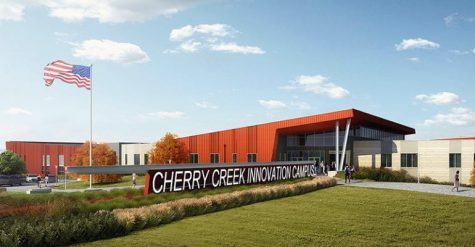 Smoky Hill is making changes around the school such as changing the dress code, adding a new redesigned section in the cafeteria, and adding gender neutral restrooms for students to use. 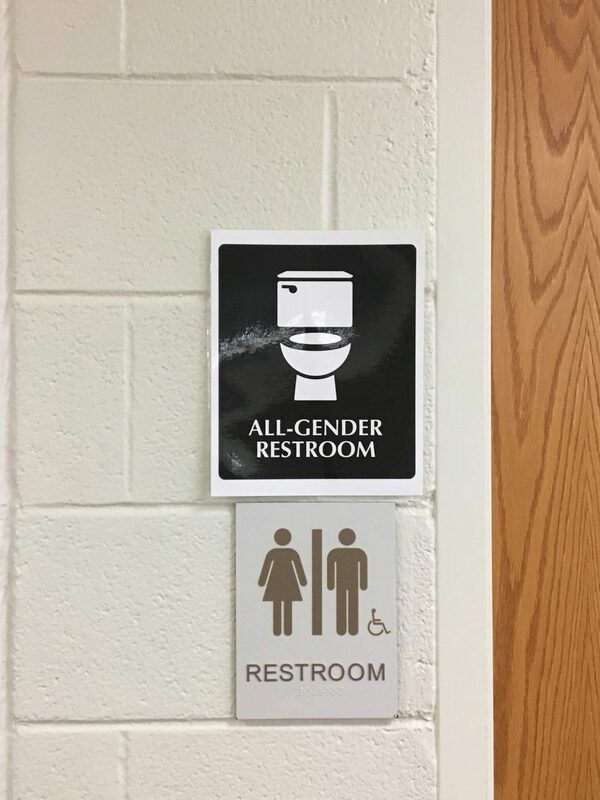 The gender neutral restrooms is what’s making a lot more students feel welcomed. The gay/straight alliance club at Smoky Hill is where students go to be apart of a place where they can feel included and supported, the club meets Thursdays after school at 3:45 in room l-48 and there’s always a great turn out, everyone is welcomed. 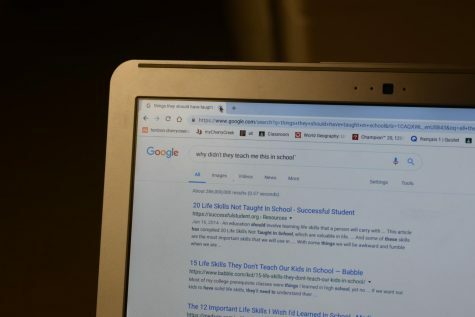 There are a lot of transgender students that have trouble figuring out which restroom to use and oftentimes avoid using the restroom in public for this reason. 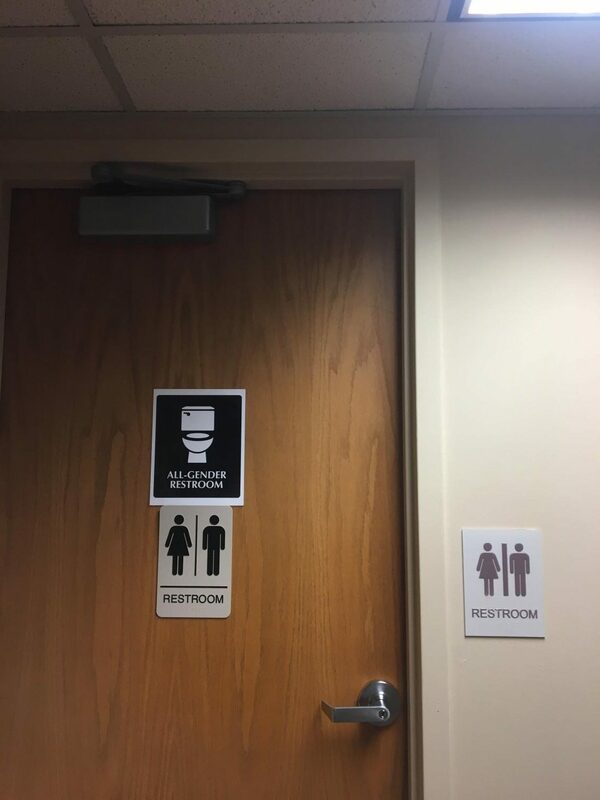 Students are happy about the openings of the restrooms, with multiple locations in the dean’s, main office, clinic, and the counseling center. As there’s been a lot of controversy about the restrooms recently, but Ramos has no worries about the restrooms, “I have no concerns or worries. I’m glad we’re making a positive change.” Ramos has always been active and passionate about the LGBT community ever since she was in elementary school. 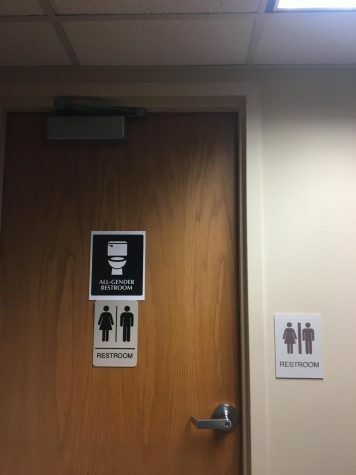 As a lot of students have been requesting the restrooms for a while, this 2018-19 school year was the year Smoky Hill finally took the step to make the restrooms official. Although, this being a big step towards a more welcoming community for students, some don’t really have an opinion about the situation. Simeon Petrov, a junior at Smoky Hill, is one of them. “Honestly, I don’t really care for that much, because I don’t even know where they are.” Petrov said.